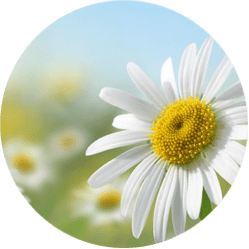 Four remaining sessions in this series are open if you want to reflect on your experience of the Spiritual Exercises, deepen your knowledge of the Exercises, grow in your ability to direct the Exercises. Thursdays — 10:00 a.m. – 2:00 p.m.
drinks & dessert will be served for the lunch you bring. 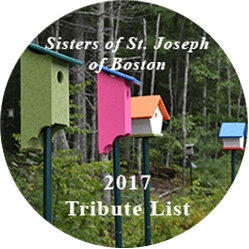 St. Joseph Spiritual Ministries, founded and supported by the Congregation of the Sisters of St. Joseph of Boston, welcomes women and men of all faith traditions and cultures who seek a deeper relationship with God, self, and all creation. 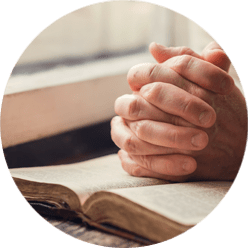 In collaboration with other dedicated people, we are committed to offering spiritual direction and diverse spiritual opportunities in various locations for individuals and groups. 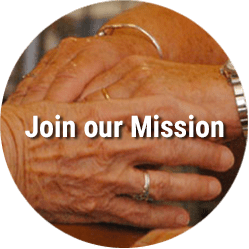 Mission Statement for St. Joseph Spiritual Ministries – November 2017.